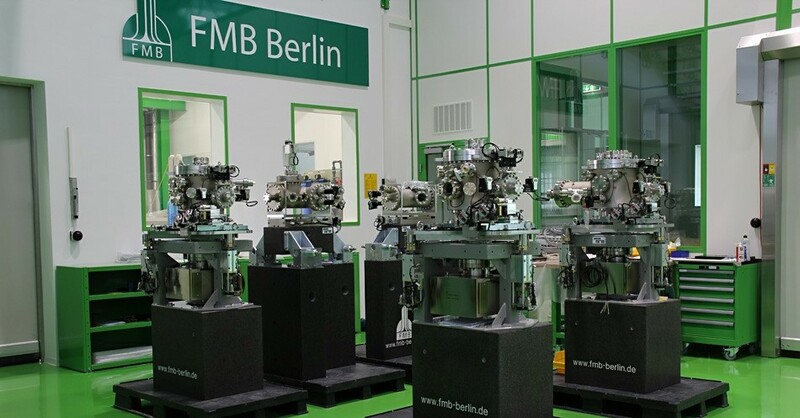 FMB Feinwerk- und Messtechnik GmbH has developed into a successful system provider for equipment used for conducting research with synchrotron radiation. 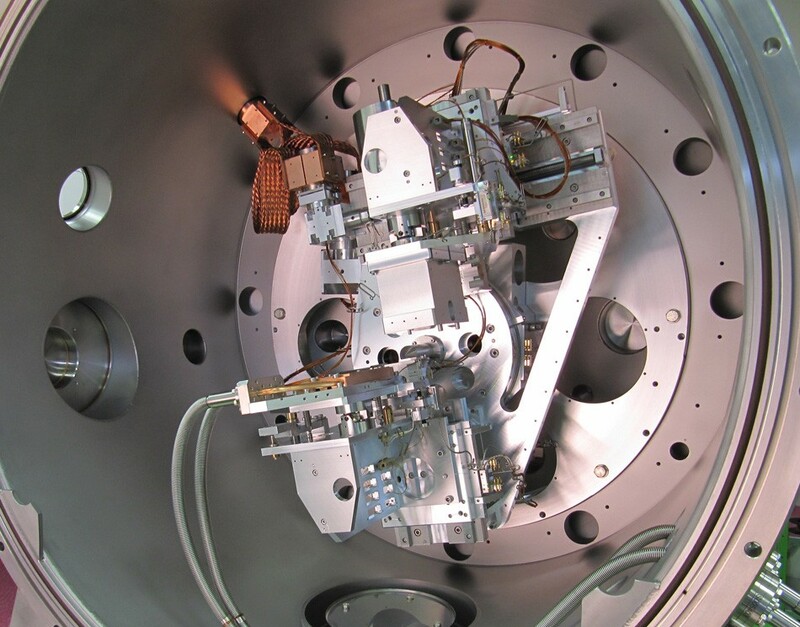 More than 50 employees are highly skilled with the knowledge required for dealing with vacuum and beamline technology. 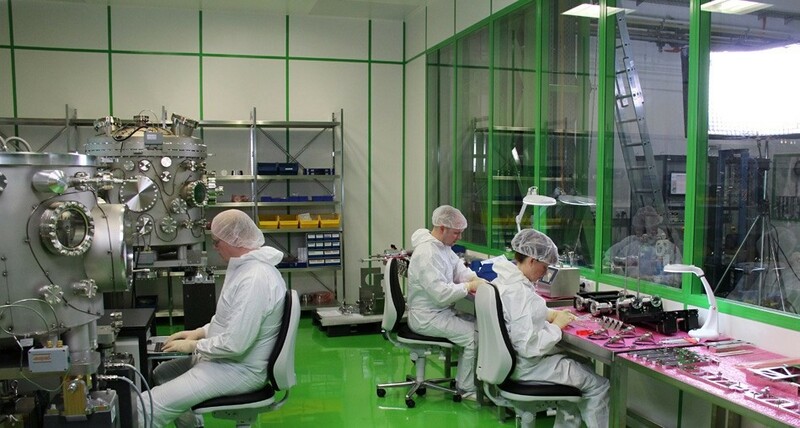 Appropriate assembly halls, including one dust free clean room, are available for UHV–proof assembly. High–precision theodolites are available for adjustment and high– precision position control of components and complete systems. These are equipped with water de-mineralisation units, ultrasonic baths, suspension dryers, combined rinse and dip tanks, as well as conductivity rinse tanks. In terms of their sizes, parts up to five metres in length can be cleaned in the baths. A particle count recording system from 0.3 micrometers permits low particle cleaning in a special ISO 5 class clean room. FMB also offers installation and commissioning of equipment in close cooperation with our customers, of course. The transfer of knowledge and training of your staff by FMB ensure optimal use of the equipment and also ensure that your application targets are reached. FMB has its production headquarters and main offices on the grounds of WISTA, the Science and Technology Park at Adlershof, in the south-east of the German capital, Berlin. Since October 2007, FMB Oxford, the former Oxford Instruments Synchrotron Division, has also been part of the company. 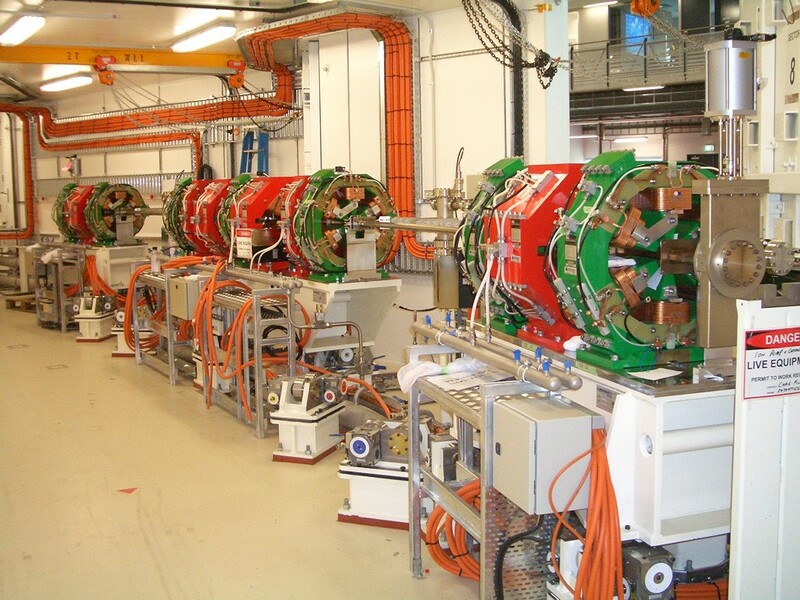 Since it was founded in the autumn of 1990, FMB has developed into a successful, high end provider of equipment for research with synchrotron radiation. FMB provides a full range of services from engineering and production through to installation and commissioning at the customer's premises. In its 4,000 square metre office and production space, the company develops and manufactures the most diverse range of components and systems for synchrotron storage rings using state-of the art design and manufacturing technologies. And it also has sophisticated testing facilities at its highly efficient production plants. Complete vacuum systems, front-ends and beamlines for synchrotron radiation: these represent the company's core business. Over the last few years, a range of quite different methods for using this radiation in research and industry have led to increasingly specialised equipment technology. 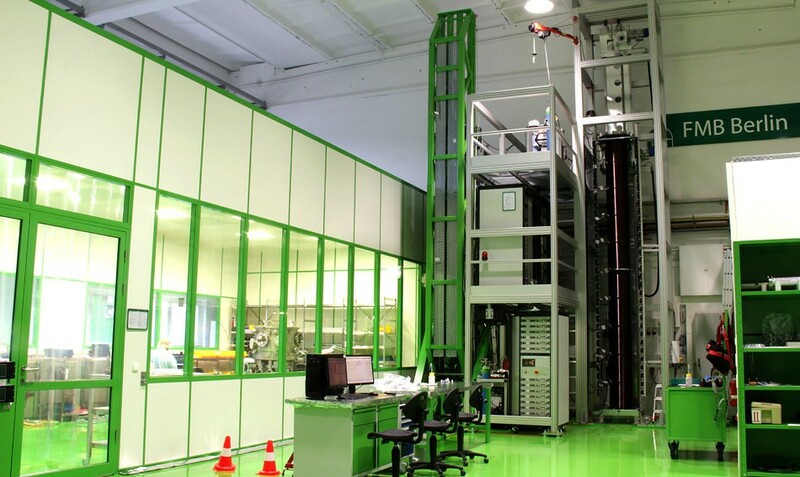 And especially for vacuum chambers, monochromators, slit systems, mirror systems and diagnostics, FMB is your partner when it comes to competence and efficiency. The development and production of custom equipment and components for other ultra-high vacuum applications and for precision mechanics are also considered to be among the company's other main business areas.